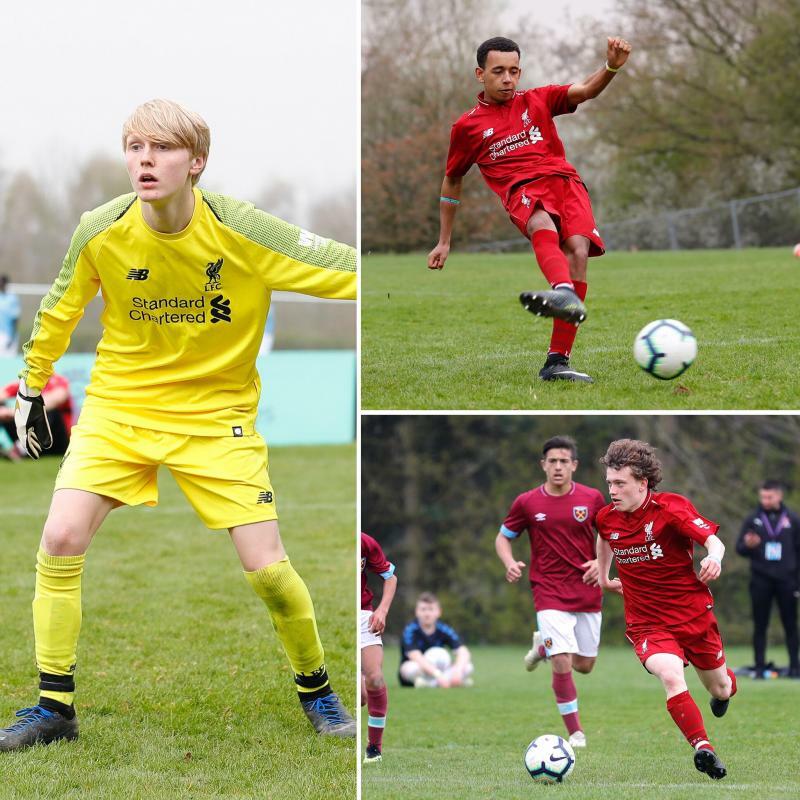 The Premier League Kicks Cup, held at the University of Warwick, saw the youngsters join more than 700 participants - representing 65 professional football clubs - come together for a day of competitive matches. 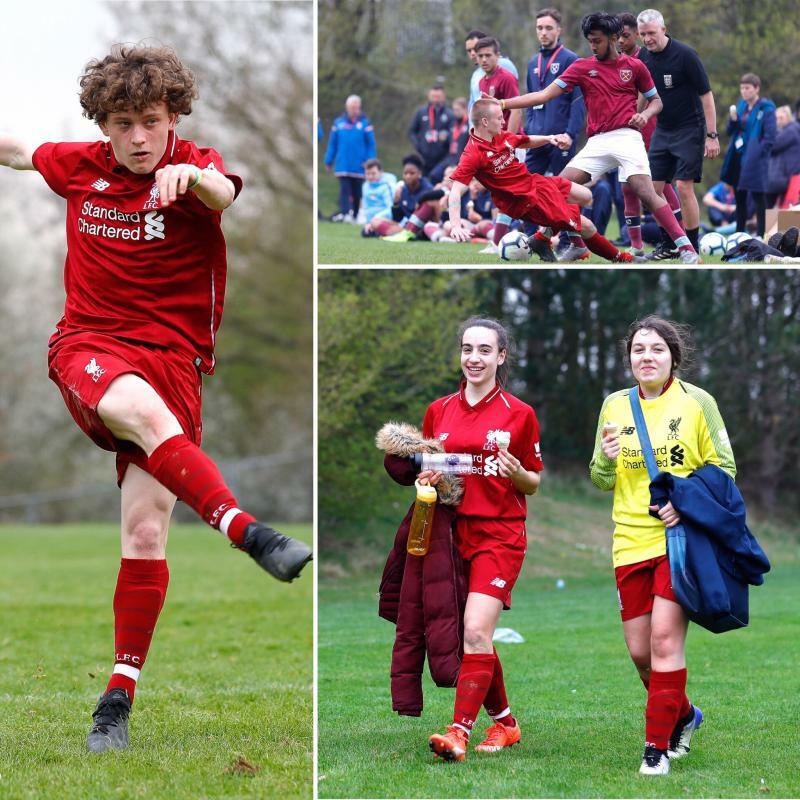 LFC Foundation’s girls team made it to the round of 16, exiting via a dramatic penalty shoot-out, with the boys team meeting the same fate in the quarter-finals. 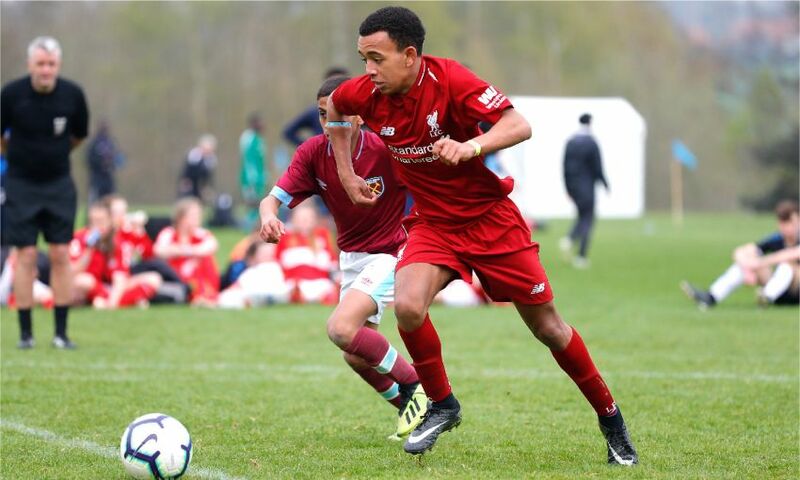 Tony Cosgrove, LFC Foundation project lead, said: “Our Kicks programme enables us to break down territorial barriers and socially connect young people from various locations across the city, using football as the hook to achieving lots of success stories. “The Kicks Cup is an annual highlight for us and a great incentive to reward regular participation in our sessions. 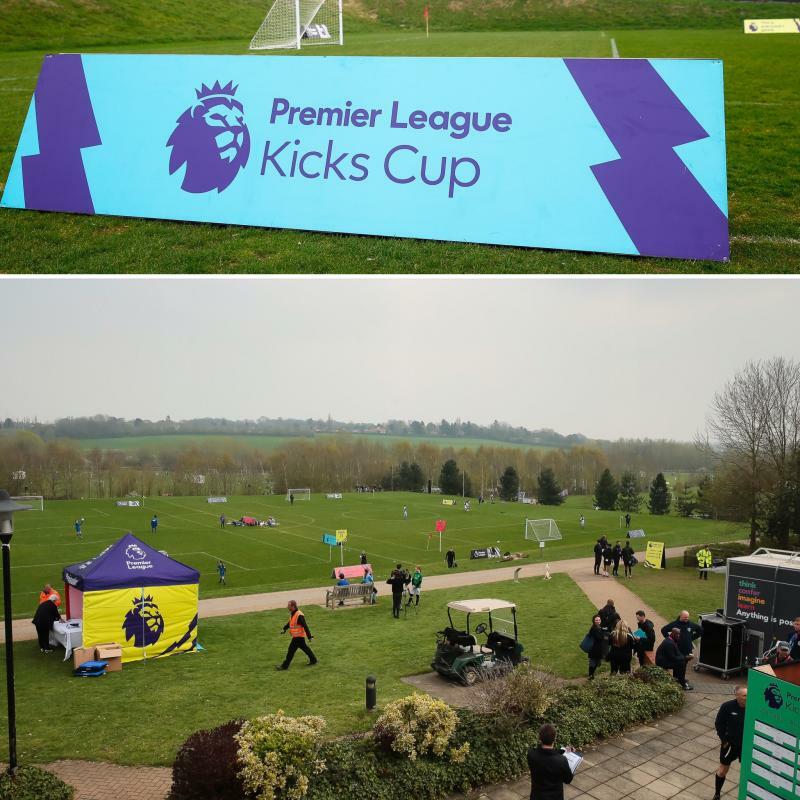 PL Kicks looks to inspire young people to develop their potential through expressing themselves both on and off the football pitch, and the PL Kicks Cup is a celebration of the impact the wider programme has had in local communities across the country throughout the season.